Madison – Today, Governor Scott Walker announced three appointments to the Wisconsin Center District Board, a governmental body created in 1994 to fund, build, and operate the Midwest Express Center (now the Wisconsin Center) in downtown Milwaukee, as well as to continue operating the existing UW-Milwaukee Panther Arena and Milwaukee Theatre. 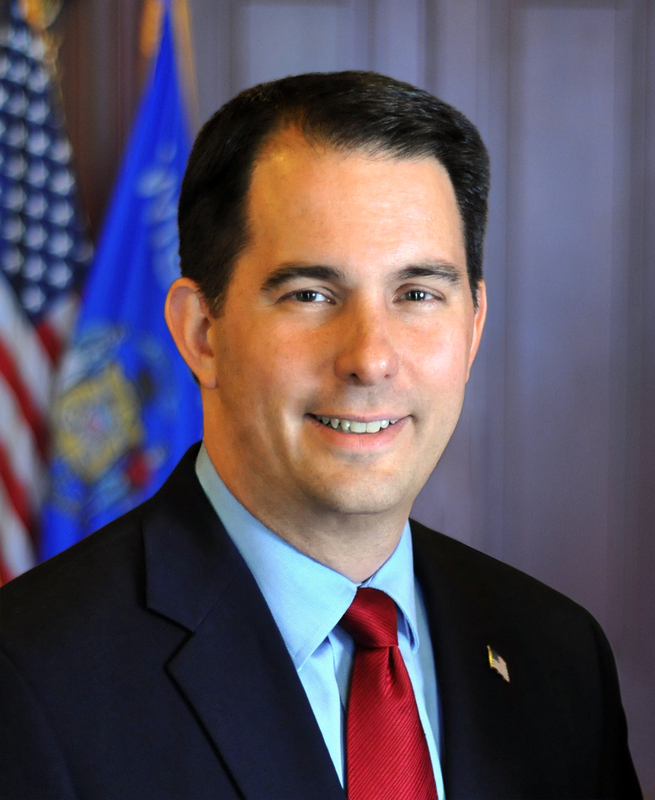 The three appointments are to the recently reconstituted Wisconsin Center District board included in Act 60, which expands its authority relating to the sports and entertainment arena, signed into law by Governor Walker. James Kanter is the Senior Director of Commercial Operations for MillerCoors. He started with MillerCoors 11 years ago, and he has worked in various sales and marketing positions, including company leadership and management, including as Regional Marketing Director and Director of Business Development and Strategy. Mr. Kanter currently resides in Fox Point and will represent the food and beverage industry. Stephen H. Marcus is the Chairman of the Board for the Marcus Corporation, a Milwaukee-based leader in lodging and entertainment. He joined the Marcus Corporation in 1962 and has also served in the roles of President and Chief Executive Officer. Mr. Marcus currently resides in the city of Milwaukee and will represent the lodging industry. James C. Kaminski is the President of Kaminski Consulting, which serves clients in a wide range of industries such as government affairs, engineering and design, and construction services. He previously served as Commissioner of Public Works for the city of Milwaukee. Mr. Kaminski currently resides in Greenfield and will represent the private sector industry. State law requires that of the three gubernatorial appointees, at least one must own, operate, or manage an enterprise located within the district with significant involvement in the food and beverage industry and another in the lodging industry. The law also requires that at least two of the appointees must reside in the district but not in the city of Milwaukee.